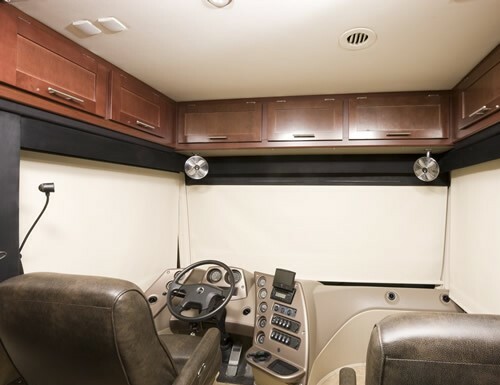 A home theater, also know as home cinema, is a room built in a home dedicated to a movie going experience. 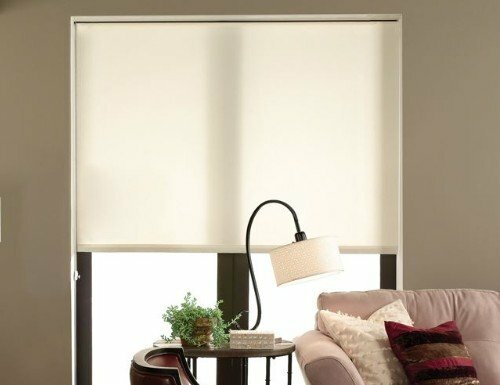 A lot of home theater rooms even exceed the experience you get at a traditional movie theater. 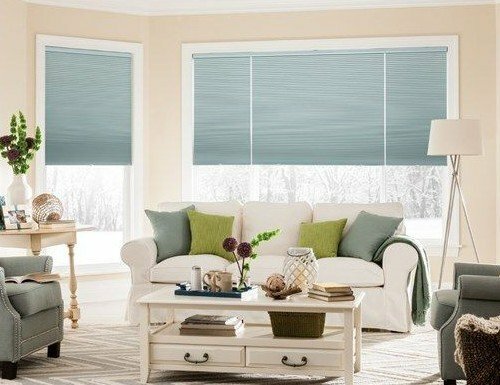 Home theater window treatments are extremely important. 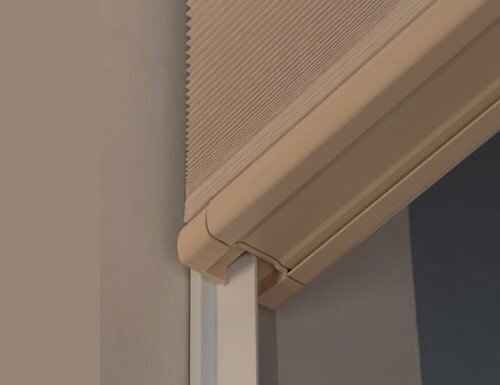 They provide two valuable functions. 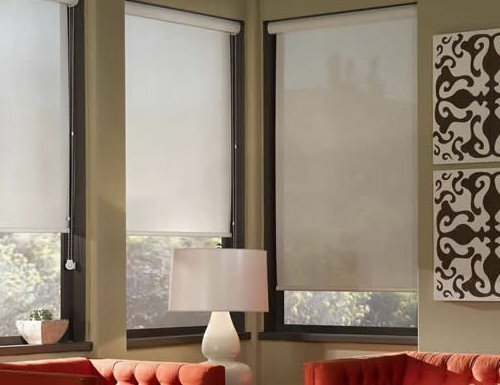 One is to allow you complete light control. 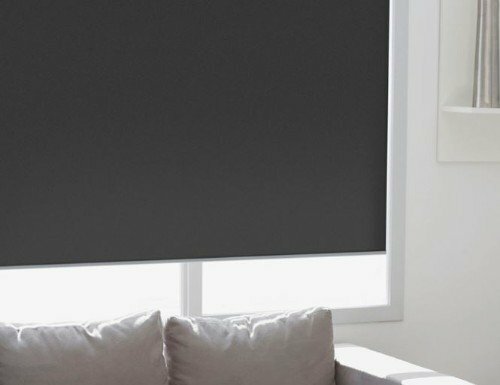 Movies look better in a very dark environment. 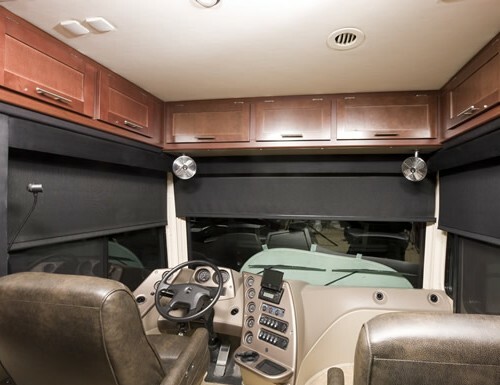 The second is acoustics. 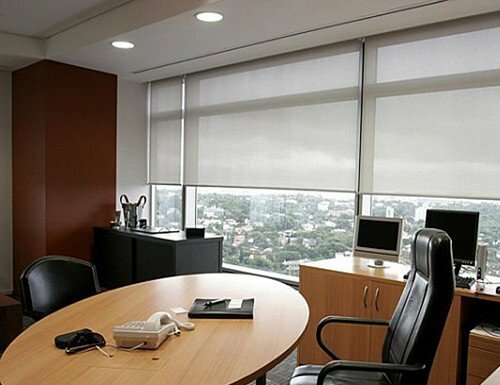 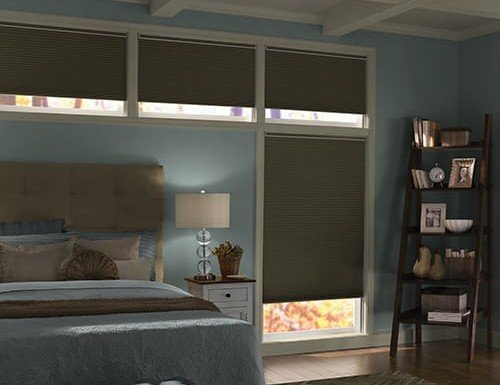 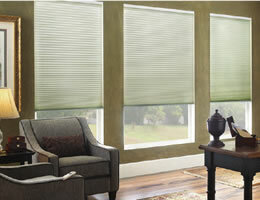 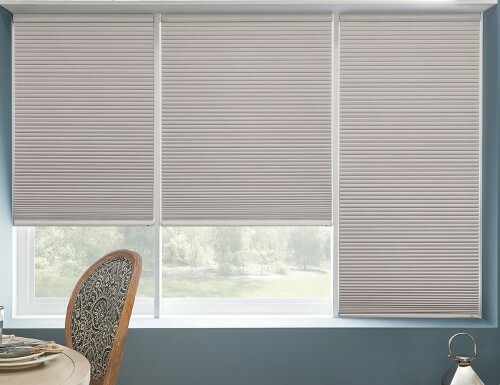 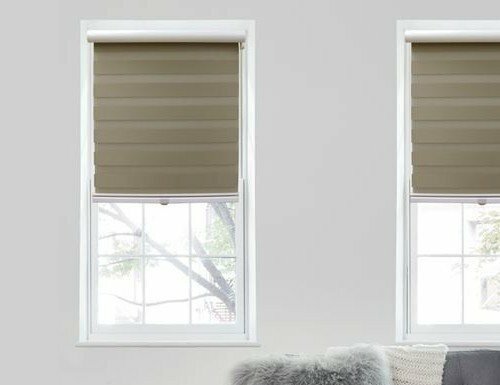 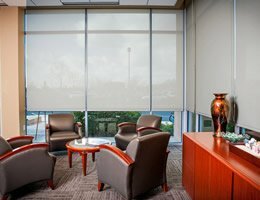 Home theater blinds and shades allow you to control vibration and increase the sound quality of a room. 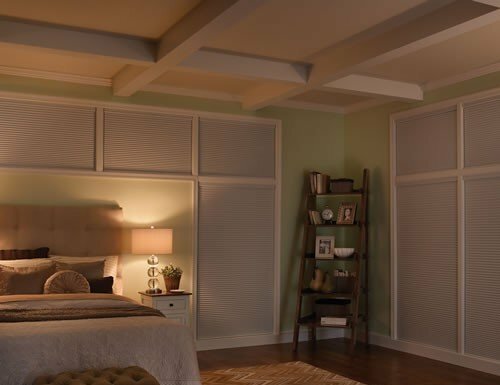 Draperies can also be added to a home theater room to add additional acoustical treatment. 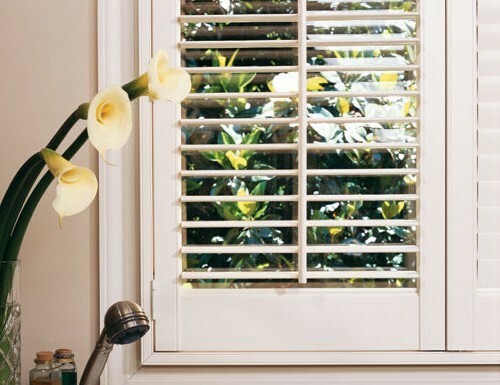 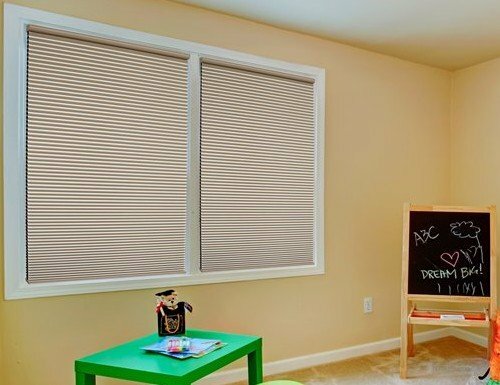 Home theater blinds are just as important as living room window treatments to the home theater enthusiast. 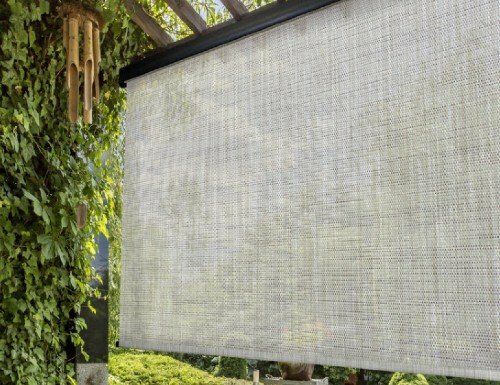 Whether you are enjoying the big game with friends or a movie with family, home theater window treatments are a huge asset. 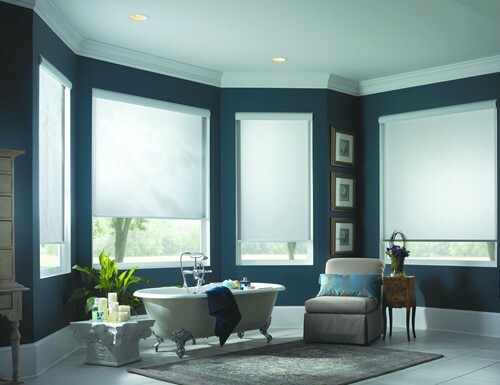 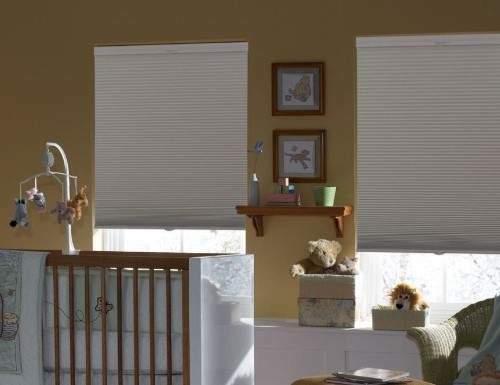 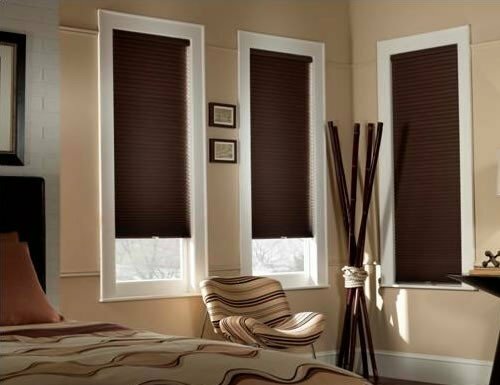 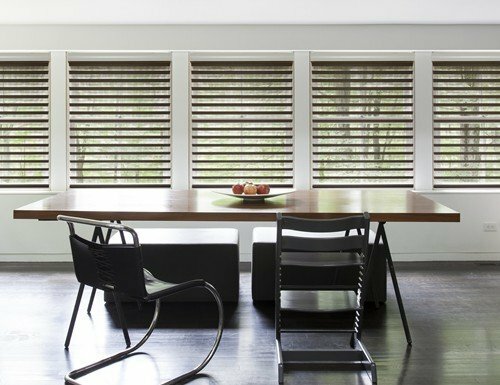 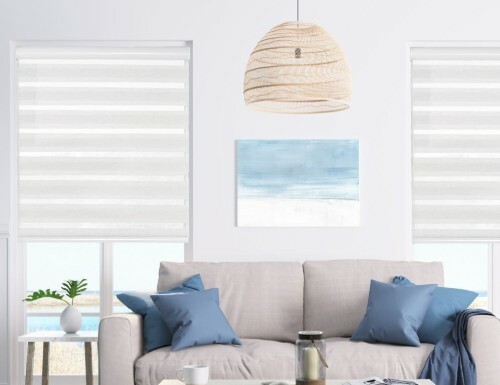 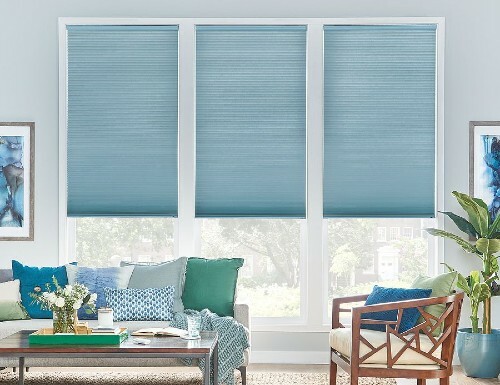 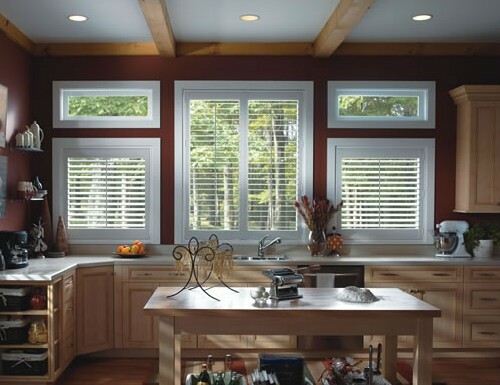 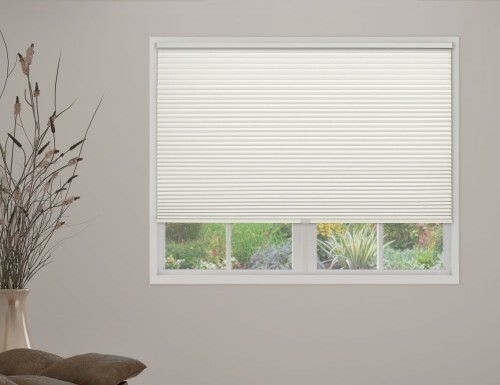 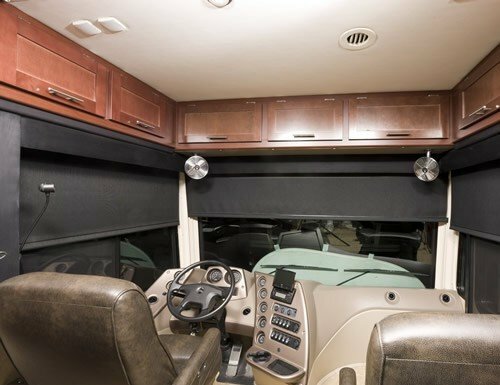 Blinds Chalet has put the best home theater window treatments available on this page. 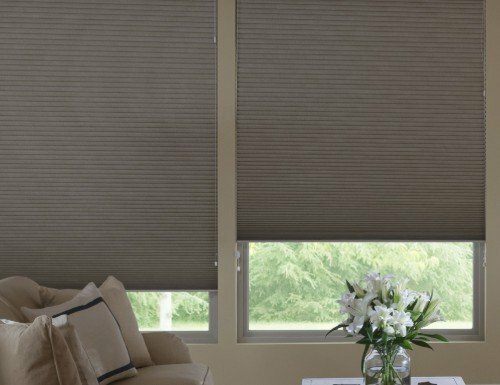 Include these light cancelling shades in your setup and enjoy the full movie going experience.